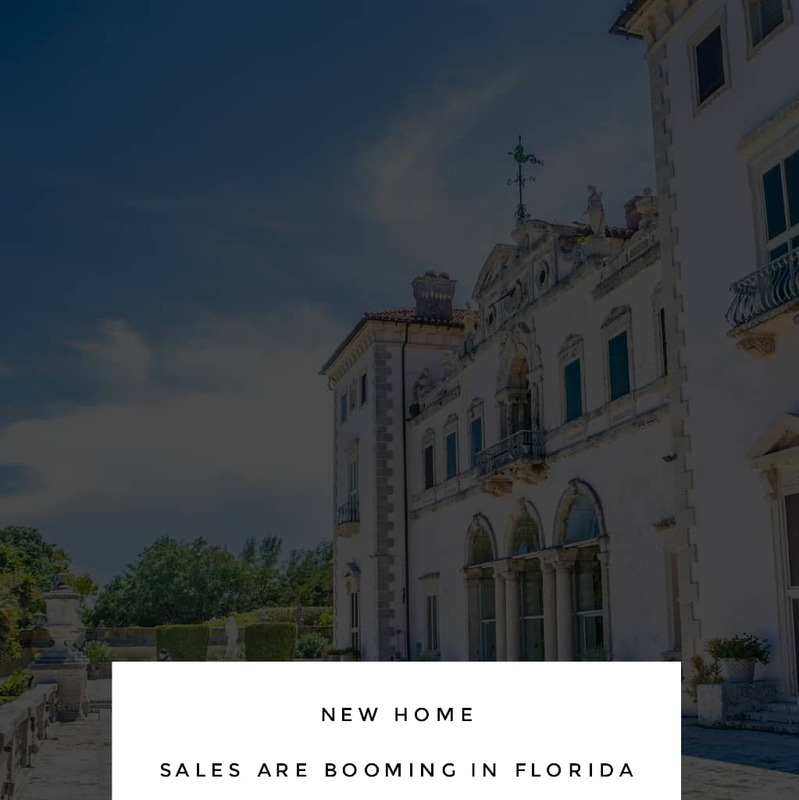 With a positive economy and most people making more money than in past years there been a renewed interest in new construction homes in Florida. In fact, many new home builders have moved into cities that can support new construction prices like Port St Lucie, located on the Treasure Coast. St Lucie County saw a 10% increase in home values last year with predictions to match it in 2019. These types of local Real Estate booms are perfect for builders that can offer better homes at the same price as resales in the area. Let’s take a closer look at some local Florida cities with new construction home sales on the rise. This family-friendly city is located towards the northern part of St Lucie County and was recently voted “ the safest city” The new construction homes are either within master-planned and gated communities, which are controlled by a homeowners association (HOA), that typically charges monthly fees. Or, they can be outside of these communities in more private locations on larger lots, free from fees. For instance, new home builder Divosta offers single-family homes for sale in Veranda Gardens, an HOA community with many amenities for residents only. They have several model homes that buyers can choose from including 2 bedrooms to 4 bedrooms, with an upstairs loft option and top-notch upgrades available. New home communities like this offer amenities, security gates, and often are located on a Golf and Country Club too. Other builders don’t rely on creating an entire community with swimming pools, fitness centers, and elaborate common grounds which is expensive. Some builders offer many model homes to pick from, with endless options that can be built on a lot anywhere in Port St Lucie. Typically, when you think about homes for sale in Miami, you think about high prices, luxurious Real Estate, and a mix of modern, and old school charm. For the most part, that would be correct and because housing markets are local, cities and even towns can have different Real Estate trends. This couldn’t be truer for Miami-Dade County which has the most diversified homes and locations imaginable. Some areas like Belle Meade, Morningside, and Sunny Isles, have homes that have been there for decades and even centuries. These areas tend to keep a steady home’s market which is typically very high, sometimes tens of millions of dollars for one property. But in places like North Miami, you can find brand new construction home communities being built and some even preselling all their homes. Another booming area for new construction home sales in Palm Beach County. There is so much growth happening here that new home communities are going up faster then you can keep track. Plus, Palm Beach County is comprised of so many large cities that are all apart of the new construction boom the numbers are growing fast. There are several Golfing communities being built in Boca Raton, Delray Beach and in West Palm Beach that cater to an upscale buyer. Most of them require a substantial upfront golf membership that can start at $10k or more. Other communities offer brand new homes for sale in the mid $300’s and don’t provide builder incentives to help buyers affords the closing costs or mortgage rates. If your c considering a brand-new home, then it’s a great time to explore the many options available in desirable Florida cities. The advantages of buying new are considerable and benefit the buyer for years to come. Most builders offer extended warranties that cover essential things that can go wrong. Plus, everything is brand new from the front door, the roof, appliances, toilets, and even the kitchen stove. It’s definitely worth your time to see if a new construction home could be the right choice to enhance your living situation and lifestyle at once.